A really impressive top floor, two bedroom, two bathroom apartment with a penthouse feel and excellent city views. 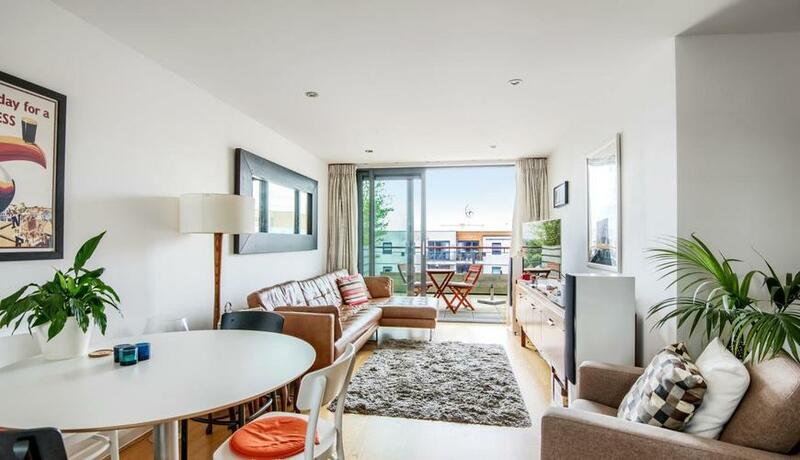 Bright, spacious and modern and with two fantastic private roof terraces. 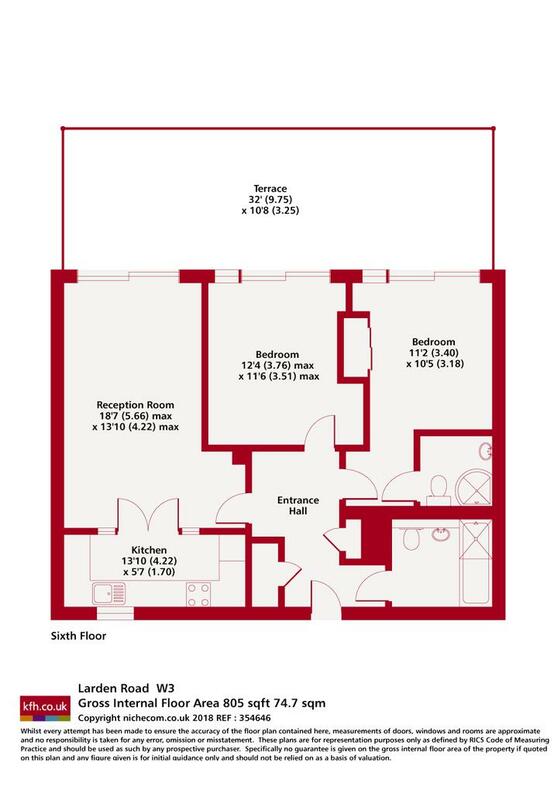 Vandervell Court is a desirable modern development on a popular W3 street, a short walk to Acton Central, Turnham Green or Stamford Brook (Tube) stations. The flat epitomises chic city living with the roof terraces giving the apartment real wow factor.